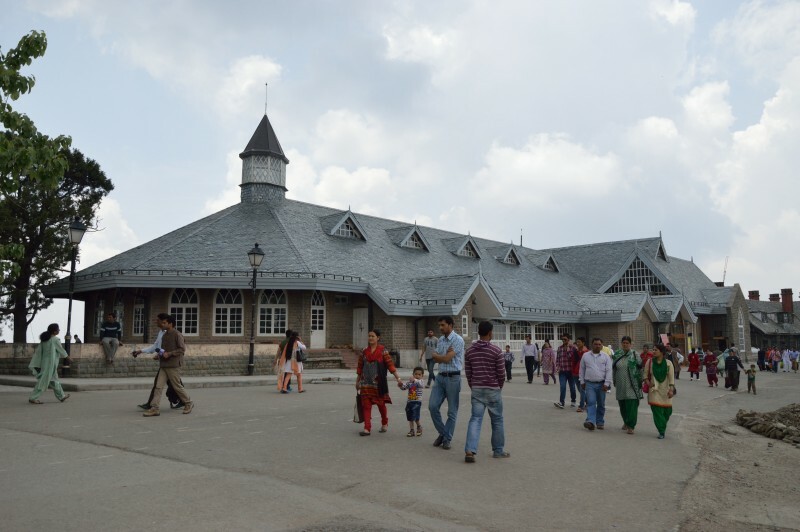 If you found yourself in a dilemma of choosing between hundreds of options pertaining to what are the best things to do in Shimla , then count yourself lucky because we just made life easier for you! Our world today offers a myriad of choices in terms of how we should maximize our vacation time and the Internet made the possibility of gauging these options easier. Well, let’s all just thank we’re all born at a time when there’s already Internet…right? Moving on, we listed 11 things to do in Shimla that are guaranteed to make your holiday a truly memorable one. But before doing so, let’s indulge ourselves in a little bit of fun fact which would make us appreciate this little part of India that offers so much alright? Let’s admit it, gaining insight about Shimla does not only make us appreciative…it also make us appear more “cool” and smart right? Now who wouldn’t want that? 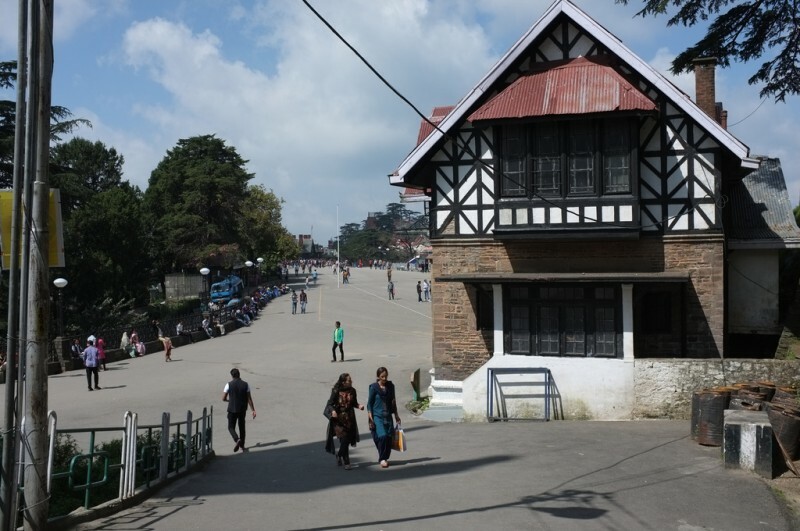 Shimla was named after Shyamala Devi, a Hindu goddess who is believed to be the reincarnation of Goddess Kali. Built on top of the seven hills, this summer capital of the British India is situated at an average altitude of 2,206 meters above sea level. Home to at least 171,817 people, Shimla became the state capital of Himachal Pradesh and the focus of the country for the better part of every year with its numerous attractions and easy accessibility. 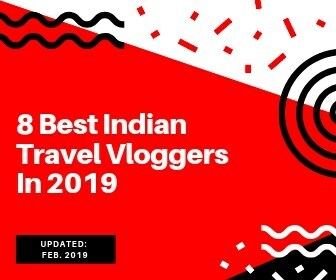 There are hundreds of reasons why it is one of the most popular tourist and hill destinations in India, and we have compiled 12 best things to do in Shimla that justify just that. If you’re up to a sightseeing mood, then we suggest you should pay Viceregal Lodge a visit. 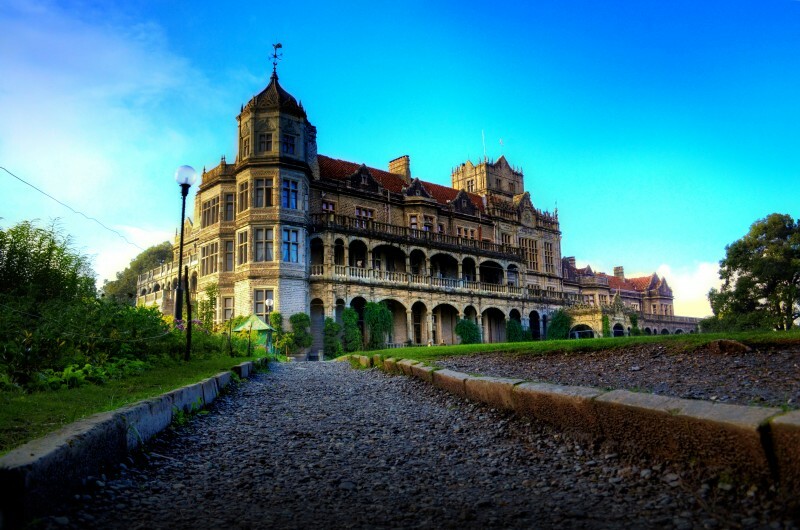 Also known as Rashtrapati Niwas, Viceregal Lodge is located on the Observatory Hills of Shimla and used to be the residence of the British Viceroy of India and one of the best places to be if you’re in Shimla. This truly magnificent building with its wonderful palatial structure and mesmerizing architecture that houses some of the most ancient articles and photographs of the British rule of India is a must see and a must visit. 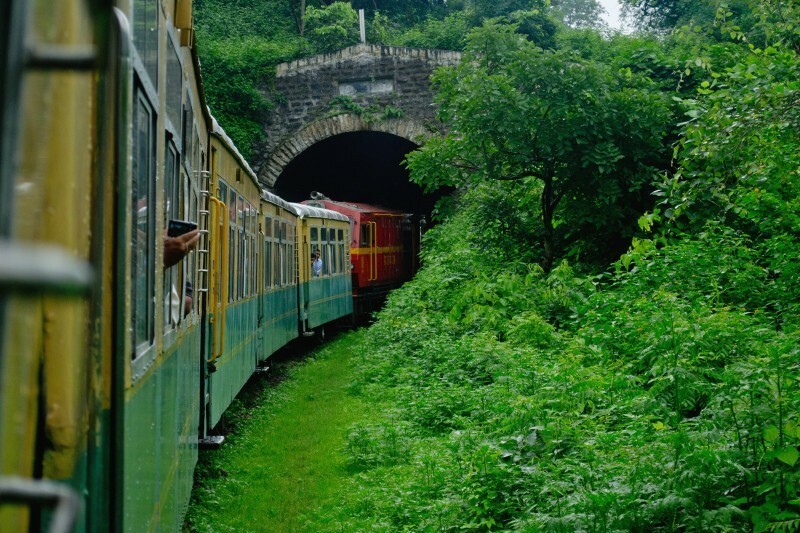 Riding at the renowned “toy train” in India is one of the most fascinating and “must-have” experience for every tourist bound to and going out of Shimla. Boasting of beautiful views en route while the train chug along, there’s no other perfect thing to do but pull out that camera and snap those shots. A word of caution: be careful of rascal monkeys stealing your stuff! Apart from that, your experience in Jakhu is worth everything. 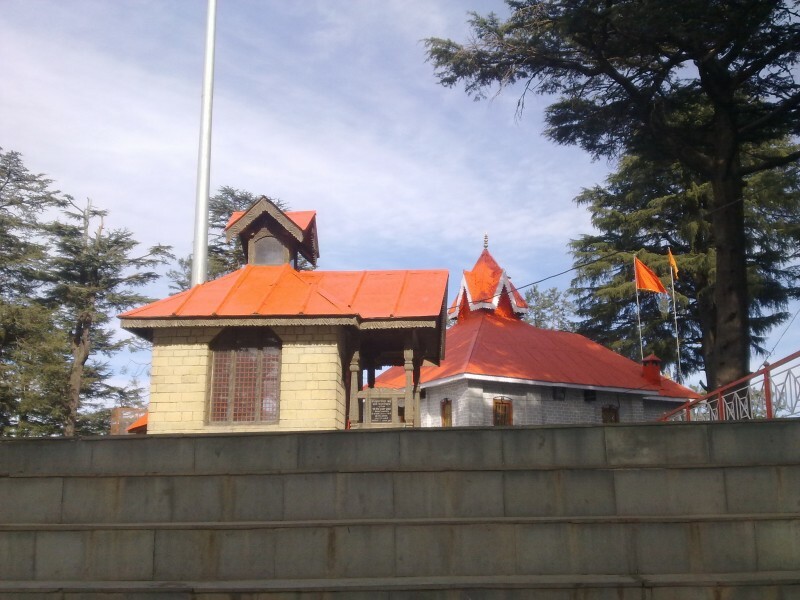 This temple is situated at the top of the Hill around which Shimla is located and it is said to be where lord Hanuman rested. The walk to getting there could be challenging, but the breathtaking view of the Himalayas more than compensates all your trouble. If you’re interested in history and Indo/ British culture, don’t miss Gaiety Heritage Cultural Complex in your itinerary. This well-maintained historic theater offers a glimpse of the British Raj’s days and definitely one attraction in Shimla that is worth a place on this list of 12 things to do in Shimla that you haven’t done before. The Ridge remains an all-time favorite for local and international tourists. 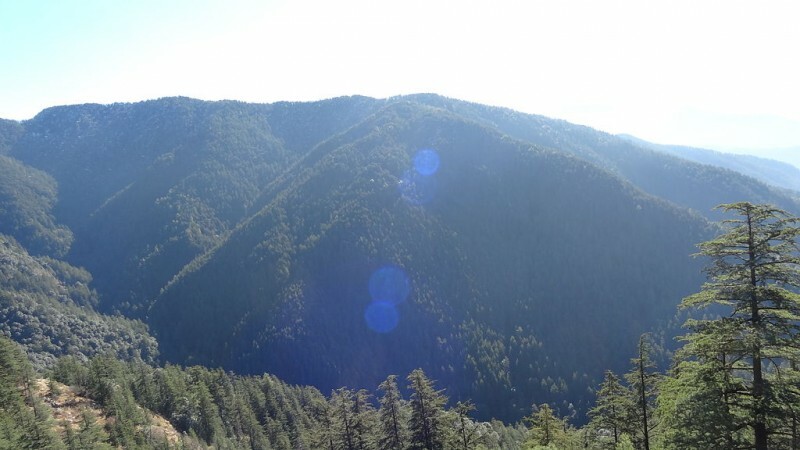 This is where you could view the beautiful sights of Shimla that’s bustling with energy. It is even lovelier during snow time where hundreds of testimonials claimed the experience as “heavenly”. 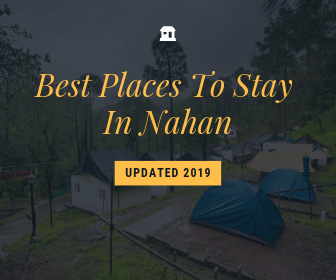 Originally named Annadale, this hidden gem of the Indian army is a famous playground and race course of the city that is located deep in a wide valley in Kaithu village. 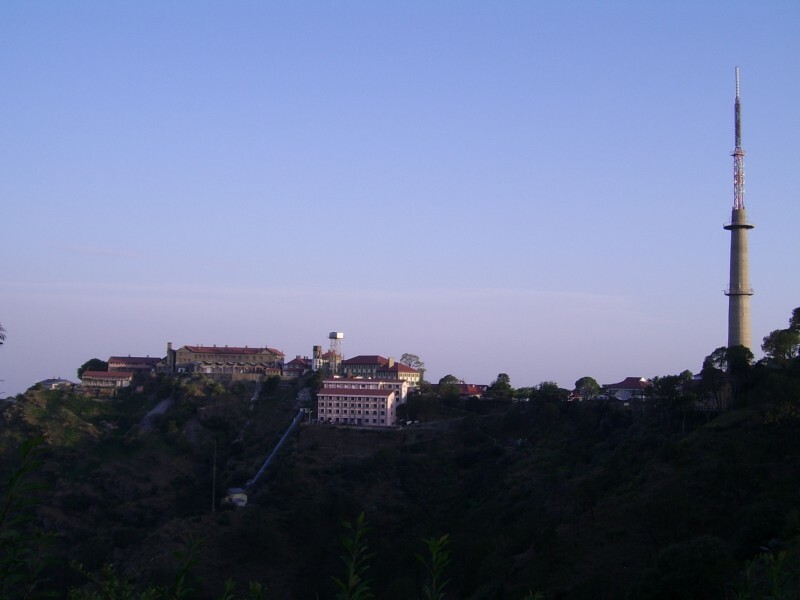 Chharabra is a small village located close to Shimla and is also home to the summer retreat for the President of India. It offers 360 degree views of the Himalayas. 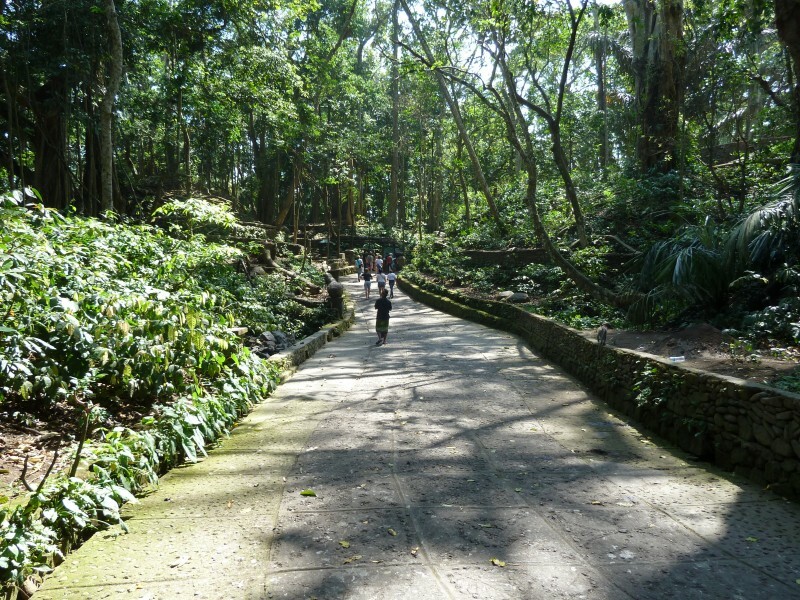 At the reserve forest sanctuary you’ll find different type of flora and fauna, as well as wildlife thrives here like jackals, kakkar, Himalayan eagle and others. For those who are regulars to Shimla and have run out of ideas for various things to do in Shimla, make sure you drop in at Kangojodi. Kangojodi is hands down still the most offbeat of all hill stations around Delhi. 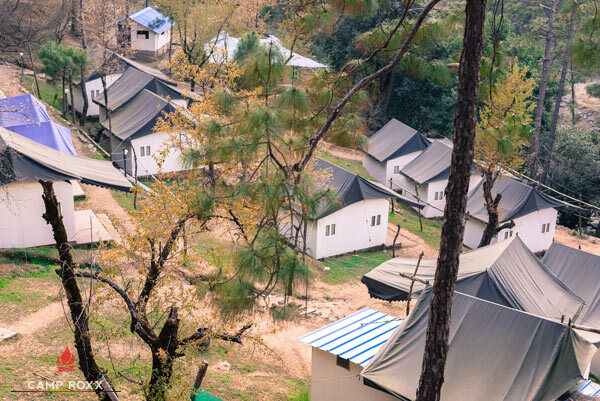 While Shimla covers the spectacular views of Himalayas, Kangojodi is only about 120 kms from there and better known for the adventure activities & the premium style camping setup – Camp Roxx. 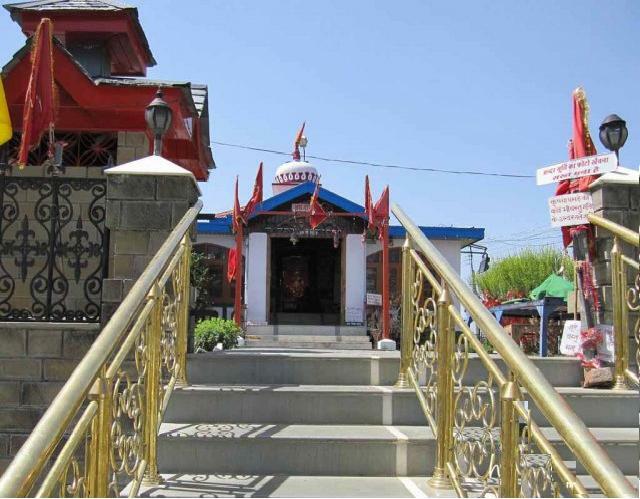 Tara Devi Temple is a peaceful place to visit to get peace of mind and spiritual serenity. This temple that was built approximately 250 years ago and is situated at a height of 6,070 ft. filled with rich history. 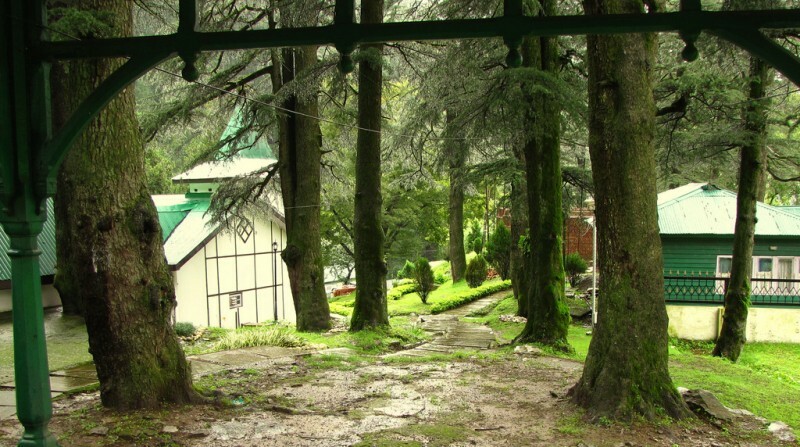 Definitely a must on our list of things to do in Shimla. Summer Hill is a peaceful place with good panoramic view perfect for taking a leisurely walk amidst the tranquility of Mother Nature. This one’s a part of the 7 hill cluster and is also famously known as the Potter’s hill. One can enjoy the toy train ride till here. 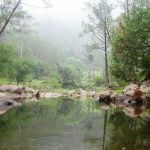 Green Valley is a small valley on the roadside that offers picturesque view of down hills that is a preferred stopover for tourists to relax and enjoy.